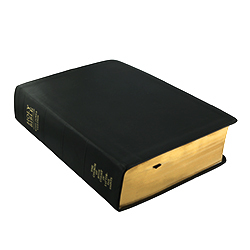 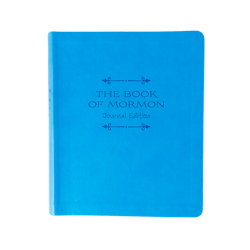 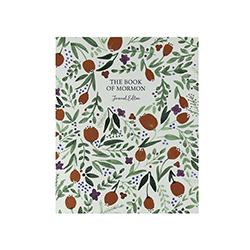 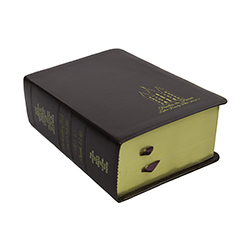 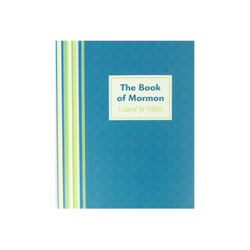 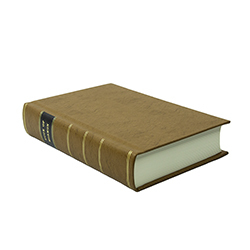 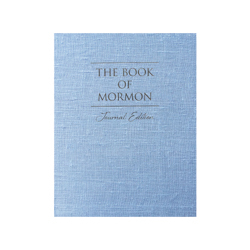 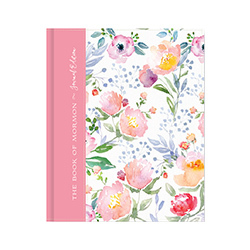 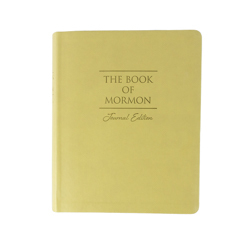 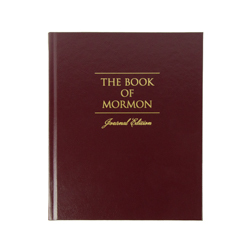 This blue edition of the Book of Mormon includes footnotes, cross-references, and Guide to the Scriptures. 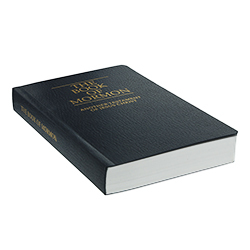 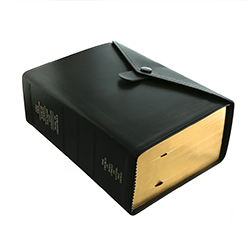 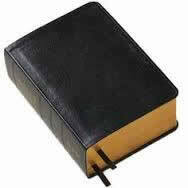 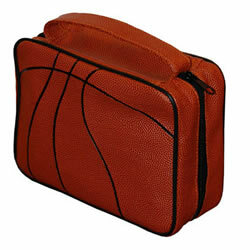 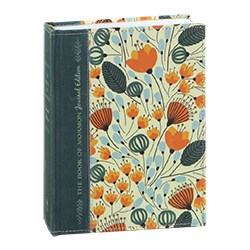 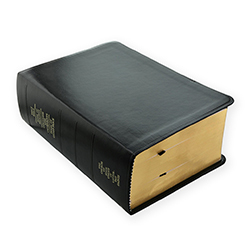 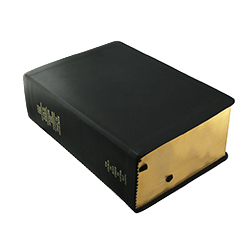 The pocket sized Book of Mormon makes a an excellent gift for missionaries that tract. 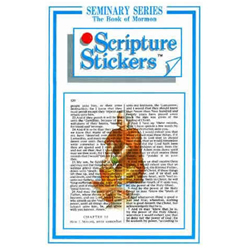 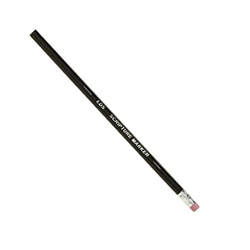 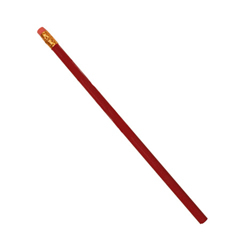 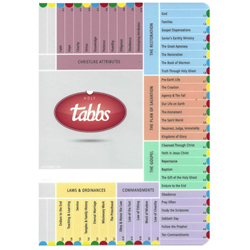 This official red LDS scripture marking pencil makes highlighting your favorite scriptures affordable!